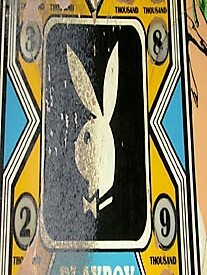 At Midwest Pinball Restoration we can restore the look and playability of your old pinball machine. We take pride in bringing old pinball machines back to life. We start with a three-stage process to restore the playfield that includes replacing all the rubber rings and lights. We clean inside the cabinet and under the playfield to restore the glow from playfield inserts. We also clean out the back box and glass. Midwest Pinball Restoration will also pickup the game or you can drop it off for restoration at our Oak Park, Illinois shop. We repair and restore the game at our shop, usually within four weeks. We can order game-specific parts that might be broken or missing from your game. Midwest Pinball Restoration will also pickup the game from your home, relative’s home, or storage location. 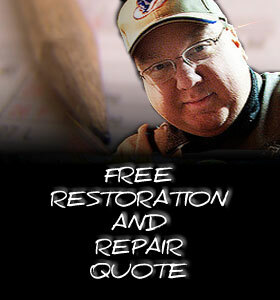 We repair and restore the game at our shop, usually within four weeks, and then retutrn it to you. We handle the disassembly and moving process for you. We can provide new leg levers and rubber foot pads to protect new carpeting and hardwood floors.